Our Patient Advice & Support Service (PASS) has been specially created to offer free, impartial and confidential advice to patients, their carers and families in Scotland. If you need advice and support, want to give feedback or comments, or to raise concerns or complaints about the healthcare provided by NHS Scotland, get in touch with Stirling District Citizens Advice Bureau. We’ll give you the information you need to understand the NHS complaint procedure and what your options are. 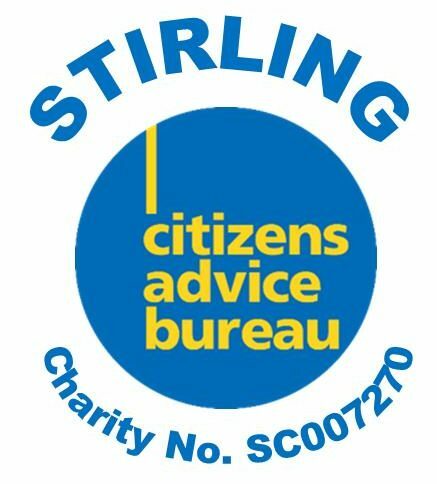 For further information, or to make an appointment, get in touch with Stirling District Citizens Advice Bureau today.